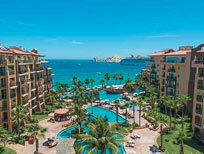 Get Wild in Cabo: Winter Special! 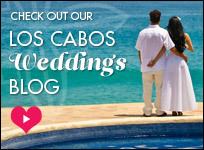 CaboVillas.com has gone wild with an exclusive winter special for our guests! Get Wild in Cabo! Book a villa between 12/3/18 and 3/31/19, for travel through 3/31/19 and receive $200 credit good toward Wild Canyon Adventures activities. 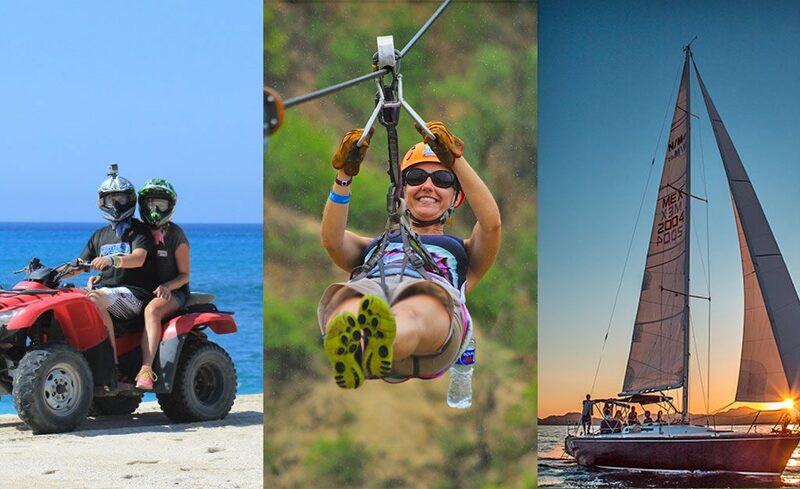 * Wild Canyon offers a fun-filled and exciting selection of tours, including sailing, zip-line tours, bungee jumping, ATV rides, camel rides and more. 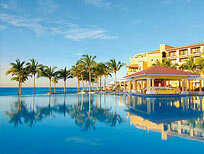 Book your Los Cabos Villa Rental and take advantage of this great offer! *Certificates will be provided upon arrival. 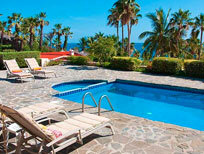 Not available for La Paz area or Bahia de los Frailes villas. Valid for new reservations only, of 3+ nights. 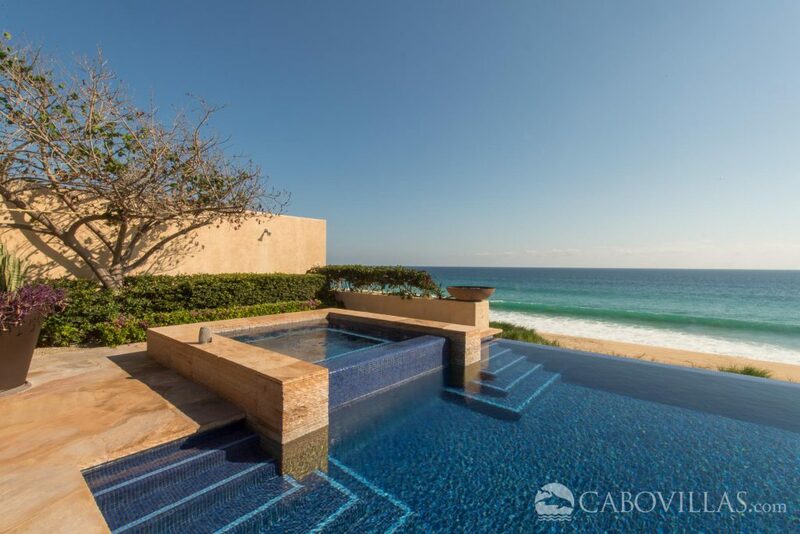 This entry was posted in Cabo Activities and tagged Cabo, Cabo San Lucas, Cabo Travel, Insider Tips, Los Cabos, Villas, Wild Canyon. Bookmark the permalink.